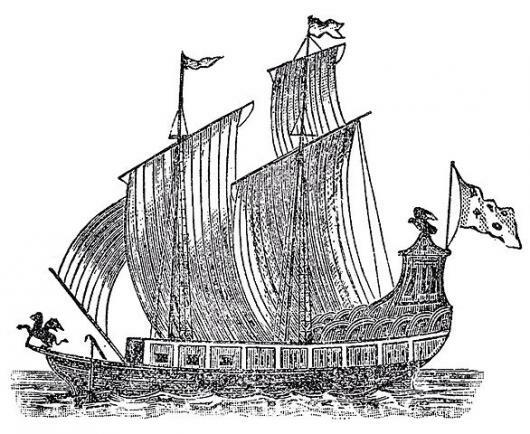 A group of shipwreck hunters from Dayton Ohio continue to search Lake Michigan for the Griffon, purported to be the oldest shipwreck in the Great Lakes dating back to 1679. The French vessel was thought by some to be in Lake Huron, according to a Michigan Radio report today. The group leader Steve lives in Virginia. He said his interest in the Griffon goes back to junior high. That was when he first heard of the French explorer Robert de La Salle, and his ship with a mythical animal carved on the stern; half lion and half eagle, the radio report stated. This entry was posted in Uncategorized and tagged Lake Michigan, Shipwrecks, The Griffon. Bookmark the permalink.